Happy New Year Fortuitous Foodie Friends! Thinking back to so many culinary adventures in 2014; it was a very wonderful year! I would have to say that among the most memorable experiences was a fantastic foray into “all things Sonoma” as presented by Sonoma County Tourism partnering with Rodney Strong Vineyards during their visit to Dallas in December. My boyfriend and I, along with another foodie aficionado were treated to a wonderful overview of all that a visit to Sonoma County has to offer. 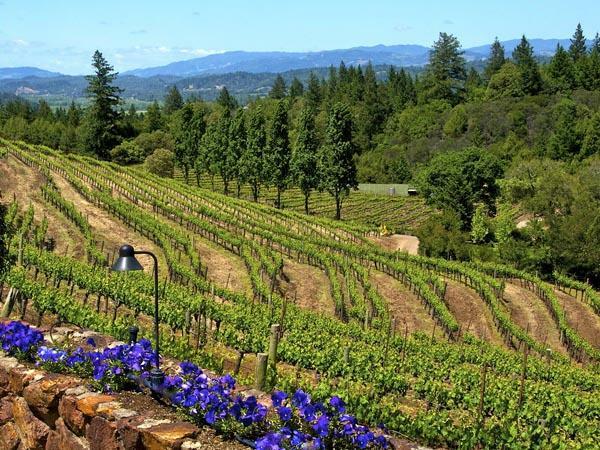 Featuring more than 400 wineries, 100 plus organic farms, and 55 miles of stunning Pacific coastline, Sonoma County is a wine lover’s paradise with something for everyone – rustically charming historic towns, art galleries, unique shopping, and a variety of restaurants to keep you fueled up for your daily adventures. Of course, Rodney Strong Vineyards is a favorite stop too. 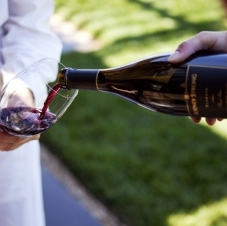 World-class wines that truly showcase the bounty of the Sonoma terroire, offerings include: Cabernet Sauvignon, Chardonnay, Malbec, Meritage (Bordeaux), Merlot, Pinot Noir, Port, Sauvignon Blanc, Fume Blanc, Syrah, and Zinfandel. Sure to please the most discerning of palates. Our favorite is Rodney Strong’s Symmetry and it can be bought here in Dallas at Central Market. Focused on sustainability, Rodney Strong aspires to conserve and protect the environment in all aspects of the operation. As the evening progressed, we then rolled up our sleeves for the hands on fun of learning about the art of wine blending from the Rodney Strong perspective. 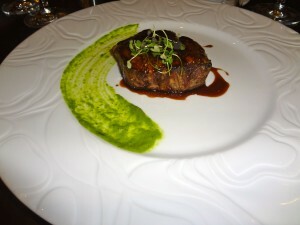 All this was finished off with a memorable dinner in the Dragonfly wine cellar at the Hotel Zaza with our new friends! 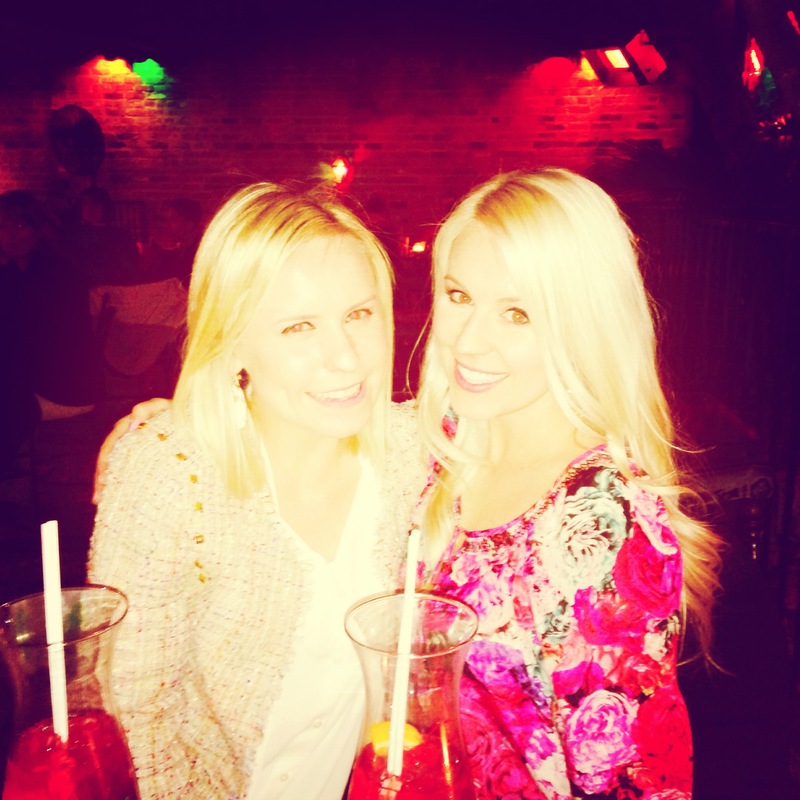 They have an excellent wine list with delicious food pairings. We left with bottles of our own uniquely crafted wine blends to savor in the new year and remind us to make plans for a 2015 Sonoma trip sooner than later! Located just a short 30 mile drive from San Francisco, it’s easy to get to and could be enjoyed over a leisurely long holiday weekend. 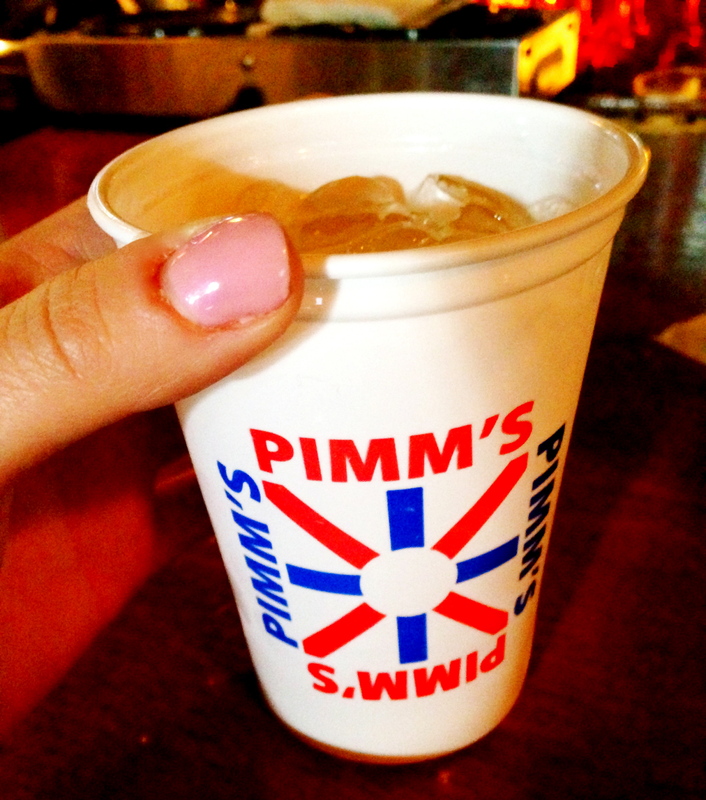 So cheers to you and your 2015 culinary adventures…see you in Sonoma! Also, thank you to Robert Larsen from Rodney Strong Vineyards and Sonoma County Tourism who were such wonderful hosts! Each year we make several visits to Portland, Maine, to visit family. These trips are always highly anticipated not just for the family-time, but also because Portland has an awesome restaurant scene! Although we have eaten at quite a few of the best restaurants in Portland, the trip always seems to fly by leaving us craving more. 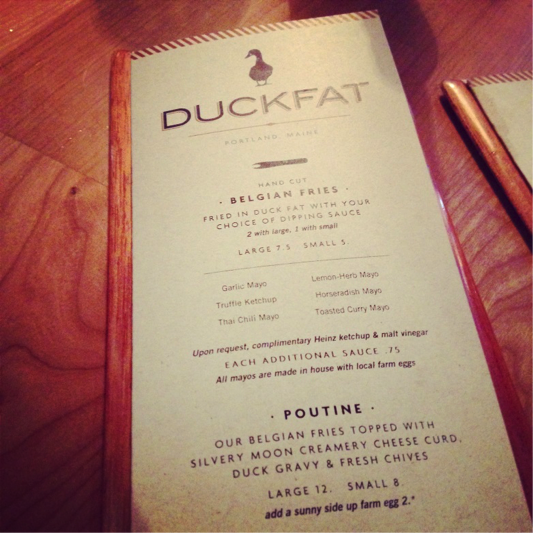 I finally got the chance to check out Duck Fat and savor their highly anticipated Duck Poutine! Also, Zagat recently voted Duck Fat one of the top 10 hottest restaurants in Portland, Maine! To drink, I ordered an Allagash White to wash my poutine down. 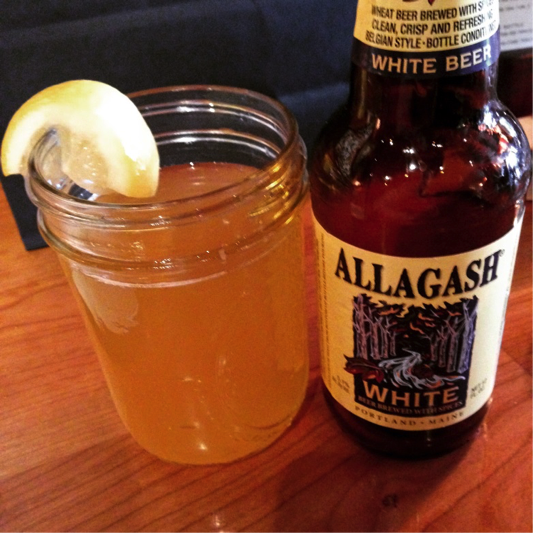 Allagash White is the Allagash Brewing Company’s take on a traditional Belgian wheat beer, and you know we are all about wheat beers! 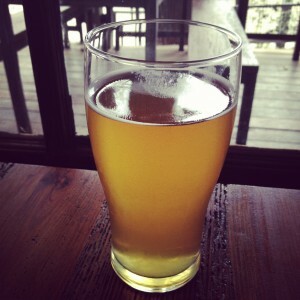 Allagash White is light and refreshing, with citrusy notes of orange peel. It is my go-to brew when we are staying in Maine. I knew after perusing Duck Fat’s website that I had to try their fries. They say that their fries are their inspiration and the reason they opened the restaurant, so you know these are going to be stellar fries! Duck Fat makes their fries using hand-cut Maine potatoes fried Belgian-style in duck fat and then tossed with their seasoning salt. And these delicious slices of fried-heaven form the base of their tantalizing duck poutine that just might be one of the best things I’ve ever had the pleasure of eating. 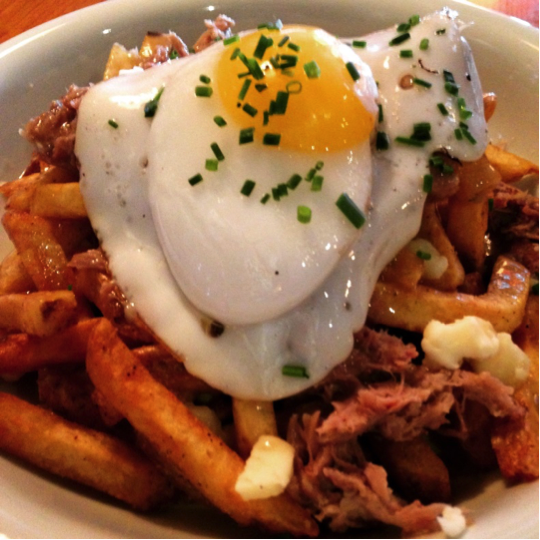 We ordered a large poutine “fully loaded” and it was incredibly delicious – so decadent! The fries formed the base of the dish, as with any traditional poutine, but what truly made this poutine standout were the toppings. The crisp fries were topped with indulgent Silvery Moon Creamery cheese curd, savory duck confit gravy that cooked overnight, and a fried egg with fresh chives to top it all off. I am salivating just thinking about the flavor combinations and textures in this dish. It’s salty, creamy, meaty, rich, and so unbelievably satisfying. Three of us split the dish but secretly I wanted an order all to myself and probably will do that next time, because there will most definitely be a next time! 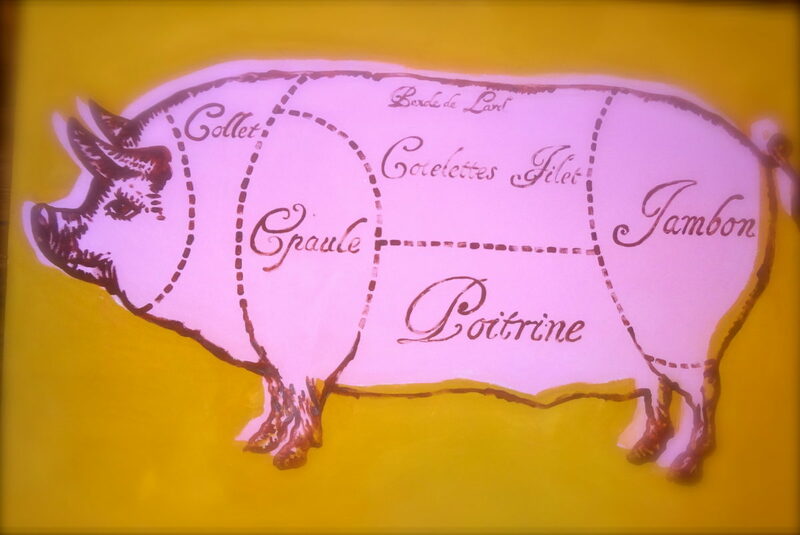 Fortuitous Foodies give Duck Fat an A+! 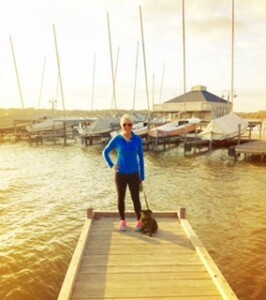 We were excited to have a leisure Saturday and decided to take our dogs up to White Rock Lake. It is absolutely beautiful and there’s so much to do! 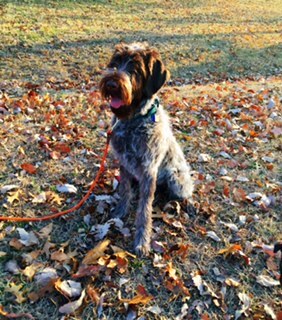 We usually go for the dog park, which is under construction right now, but don’t let that stop you. 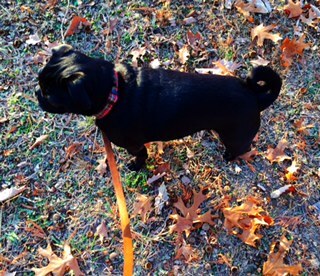 Our dogs equally loved the trails, playing in the Fall leaves and adventuring along the banks of the lake. The park itself is stunning and I was able to snap this picture to the right of the White Rock Lake Boat Club. Can you imagine bringing a picnic basket packed full of delicious treats and relaxing here?! Yes, please! You also have the option to partake in an array of water activities. On warmer days we like to go to White Rock Paddle Co. and rent kayaks. If you’re feeling adventurous you can even rent a paddle board! 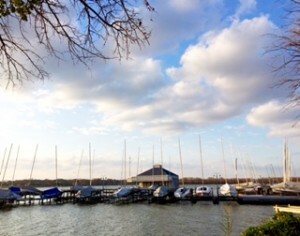 They’re closed for the season now and will reopen in March 2015 and it makes for a great outdoor outing here in Dallas. On Saturday, we went around 3 pm and stayed for the sunset, which was absolutely incredible. 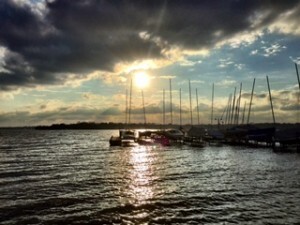 It was wonderful seeing the sail boats coming back in as the sun was setting. If you’re into photography you can definitely take some beautiful shots here. There are many other things to do at the park. 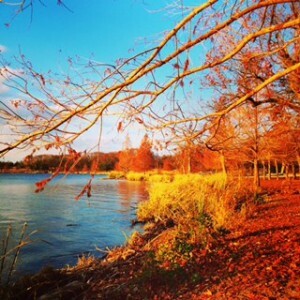 You can spend the day biking, walking, and/or running on the nine mile trail around the lake. You can row across the beautiful waters or have a relaxing day of fishing and picnicking. White Rock Lake boasts amazing Downtown Dallas skyline views and nature, plus it’s free! 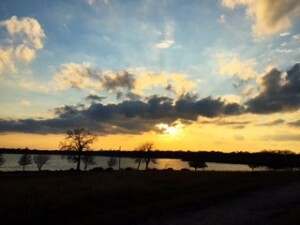 So, the next time you are wanting to getaway from it all and spend a day out in nature you should adventure out to White Rock Lake. Where do you go to relax and enjoy the outdoors here in Dallas? 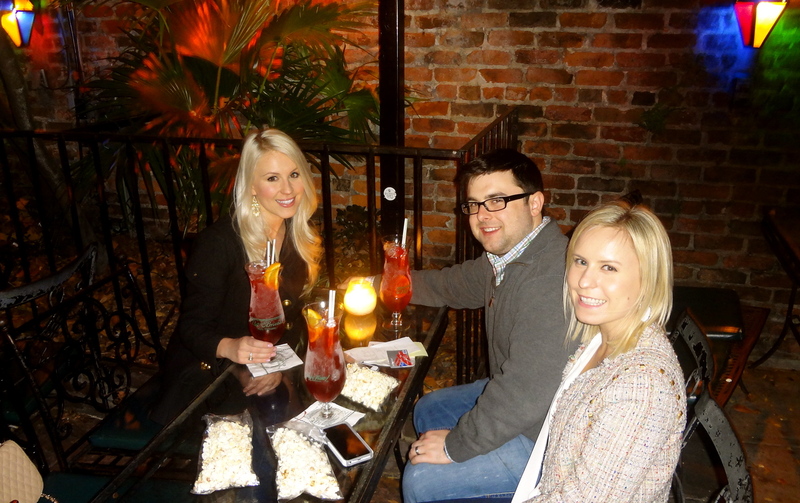 When strolling around the French Quarter we always stop at Napoleon House Bar and Cafe for a refreshing Pimm’s Cup to go and find a place to stop and eat some oysters. 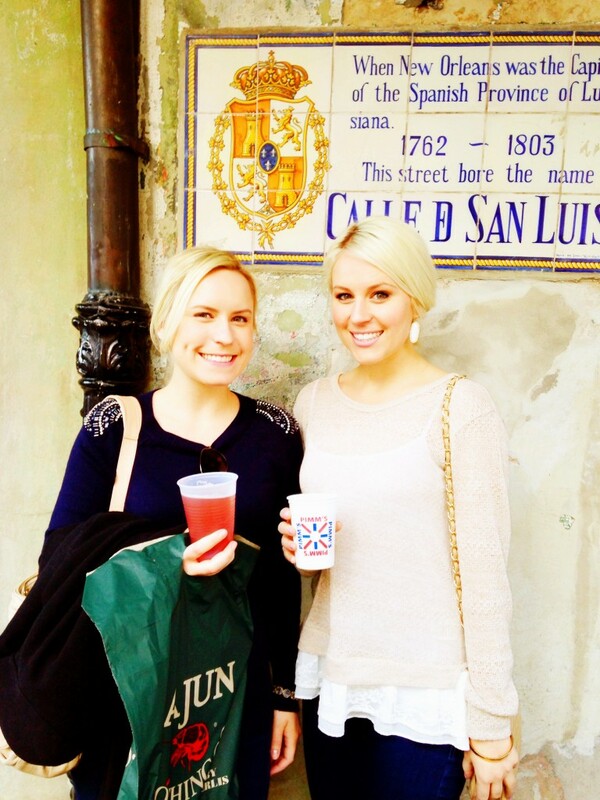 When it comes to shopping in NOLA Magazine Street is a must. 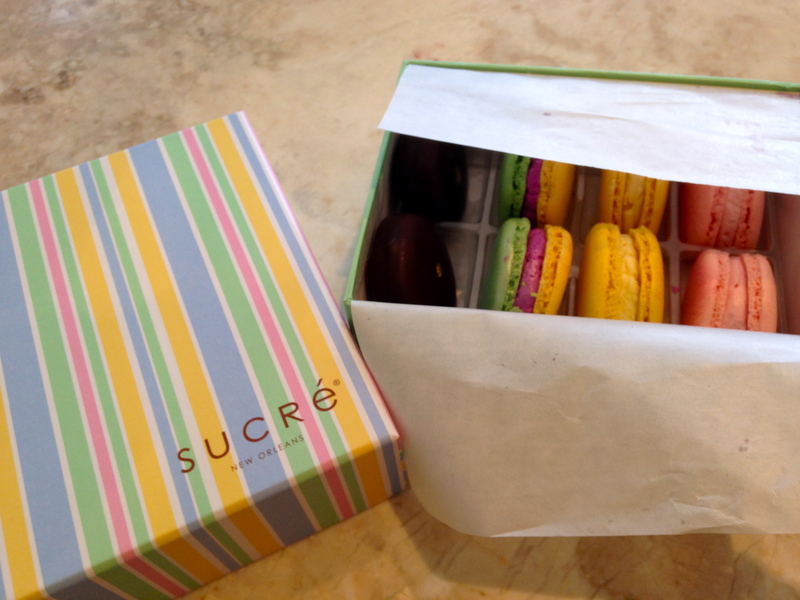 We always pop into Sucre to pick up some sweet treats like these macarons below. The dining experience doesn’t just start when you get to the restaurant or sit down at the table. We believe it is an all encompassing experience and starts with getting ready for the dining experience itself. So we headed to H&M to do some shopping pre-dinner. I found this pretty black skirt and tights on sale to go with my Ann Taylor top and Barbara is wearing black leggings from H&M along with a Zara top and Banana Republic necklace. This is one of the best dishes I have ever-eaten; Lobster with pillowy gnocchi in a vanilla cream sauce. After dinner they bring out this beautiful compilation of boxes. Each box has a little dessert in side. 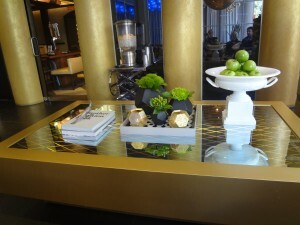 This restaurant really knows how to create an incredible experience for the dining. 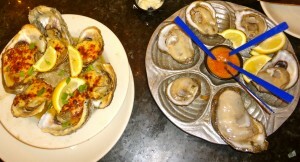 Next trip to NOLA will definitely include this delicious destination! Mr. B’s Bistro is so much fun. 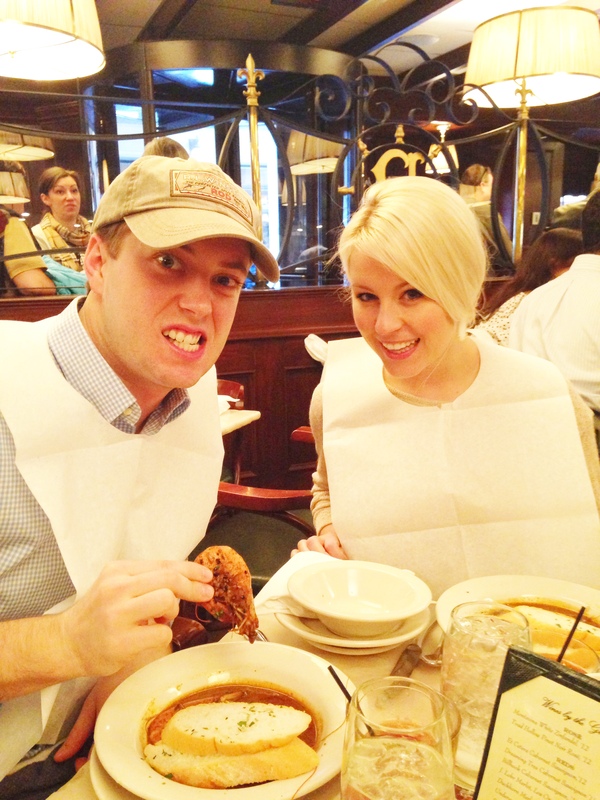 We love the lively atmosphere here and they happen to have the best BBQ shrimp in NOLA! 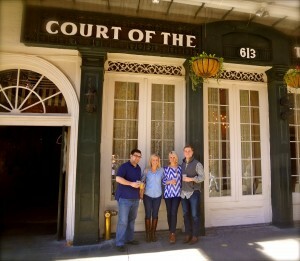 Before our afternoon flight we celebrated our last day in NOLA by going to the Court of Two Sisters Jazz Brunch. The selection was of massive proportions with offerings ranging from fresh salads, to gumbos, to dirty rices, egg station, carving stations and lots of desserts to include our favorite King Cake! 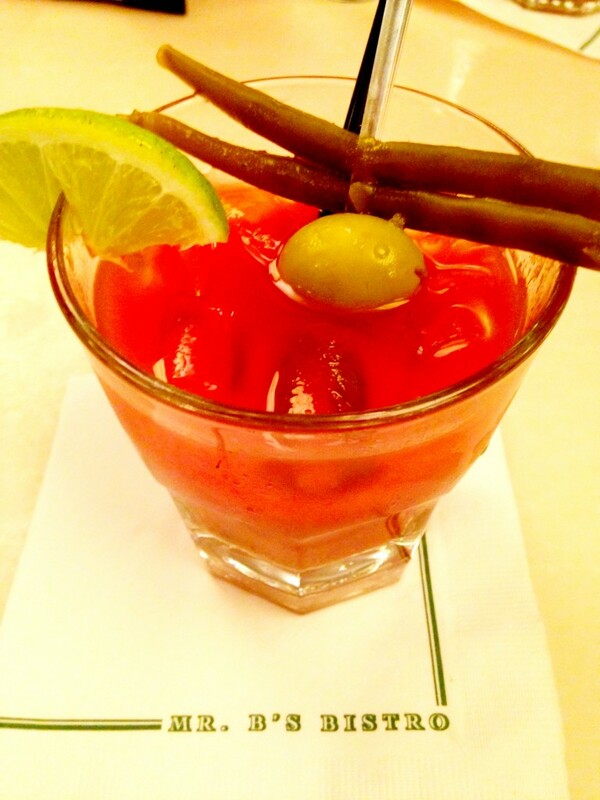 Plus fantastic mimosas! 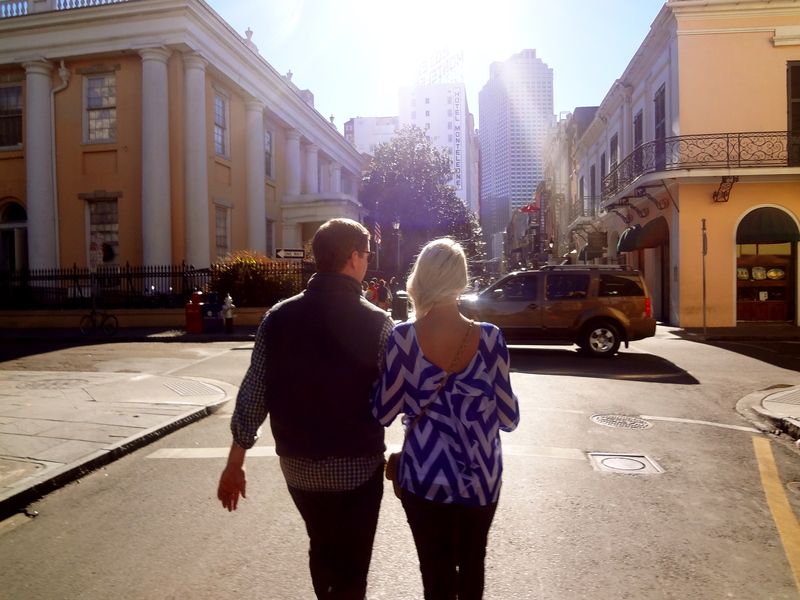 NOLA is the ultimate foodie destination and we are always excited for our trip! 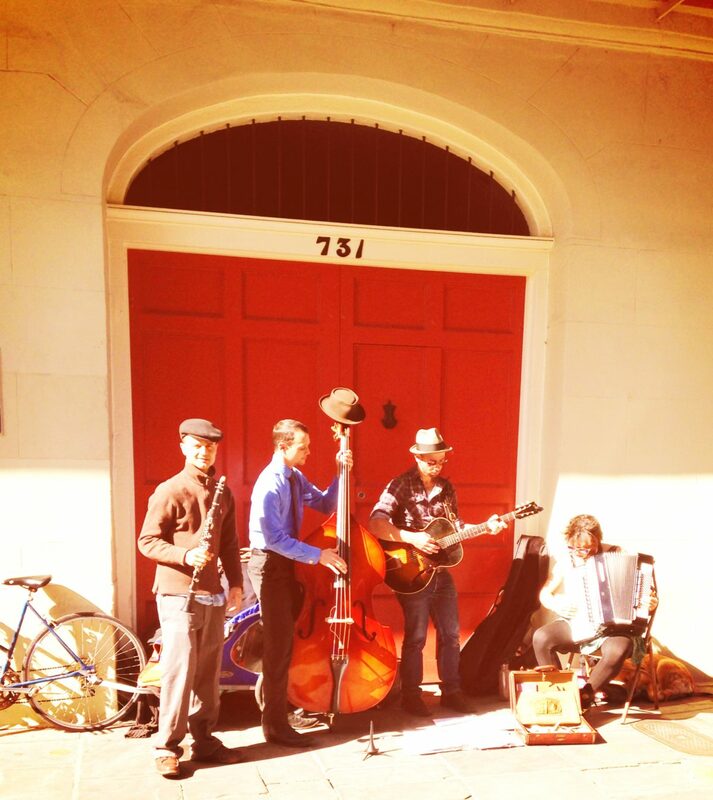 We flew Southwest airlines from Dallas into New Orleans. We had a great time on the plane; it was such a short flight and the pilot was hilarious! We jumped in a cab and went straight to the W Hotel in the French Quarter. 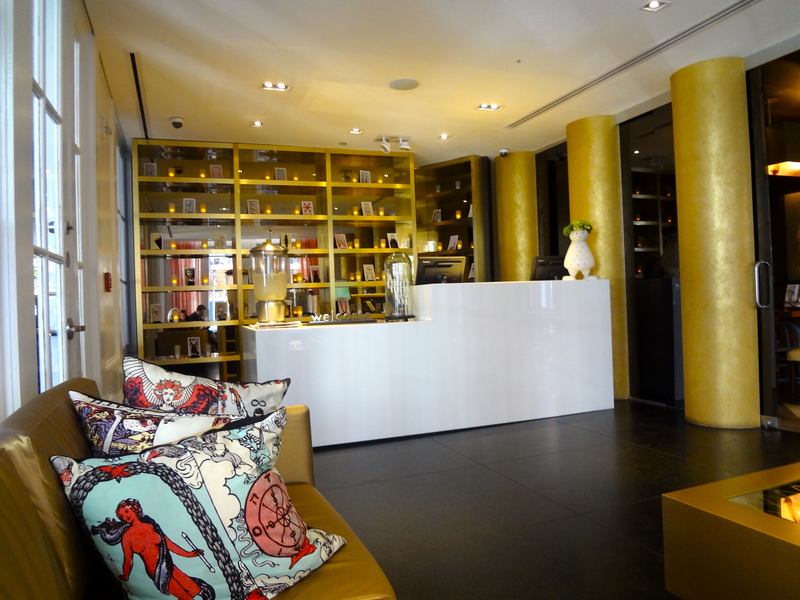 The minute we walked through the beautiful lobby doors we were greeted with warm friendly smiles. We were given cocktails coupons to use at SoBo their restaurant and bar. 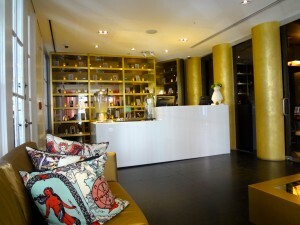 Then we took the elevator up to our room. 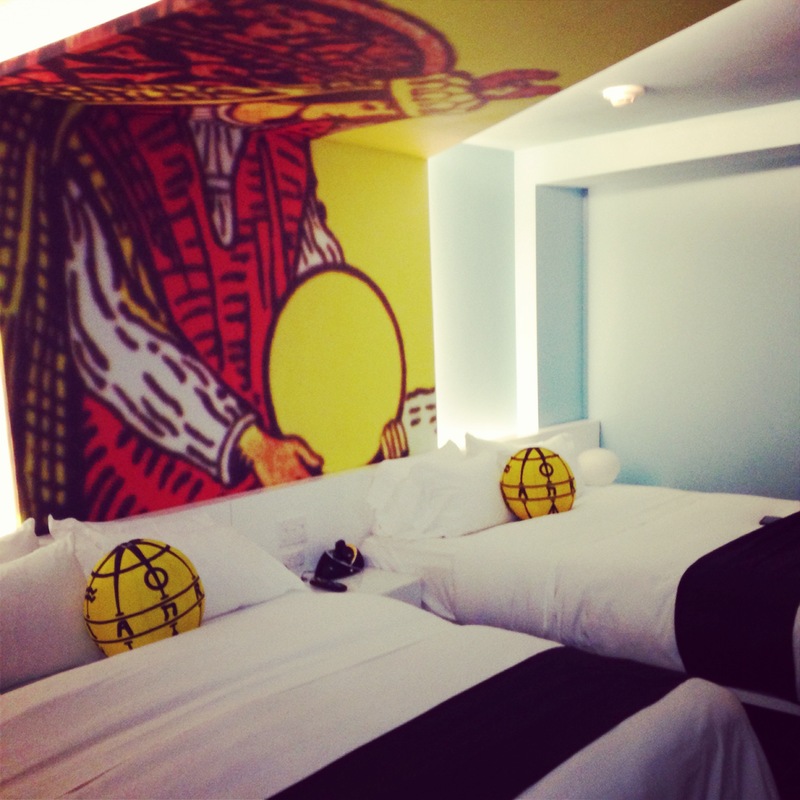 We loved the design and the beds were amazing! 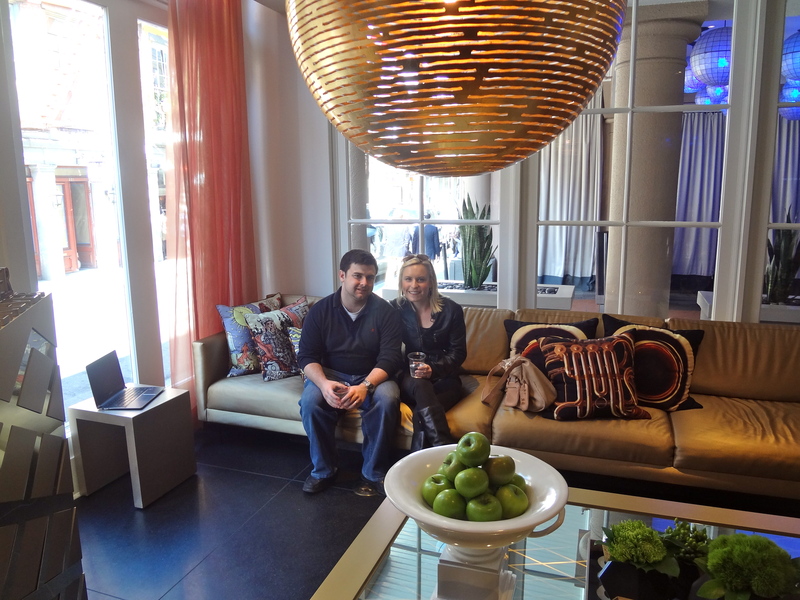 Our windows opened up to beautiful pool and courtyard views. 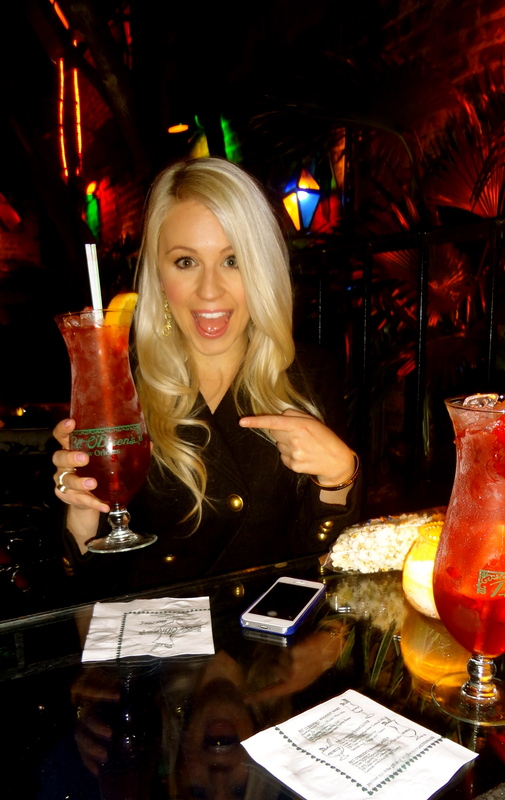 Next we headed to headed over to the notorious Pat O’Briens for a quick snack and of course a hurricane. 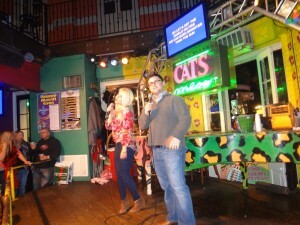 We ended the night on Bourbon street with some Karaoke at the famous Cats Meow. The Granary in San Antonio, Texas is located within the Pearl complex. They have a great selection of craft beer, along with root beer made in house and offer up delicious food offerings that come from Texas’ agricultural landscape whenever possible. It has a friendly, warm farm to table feel. 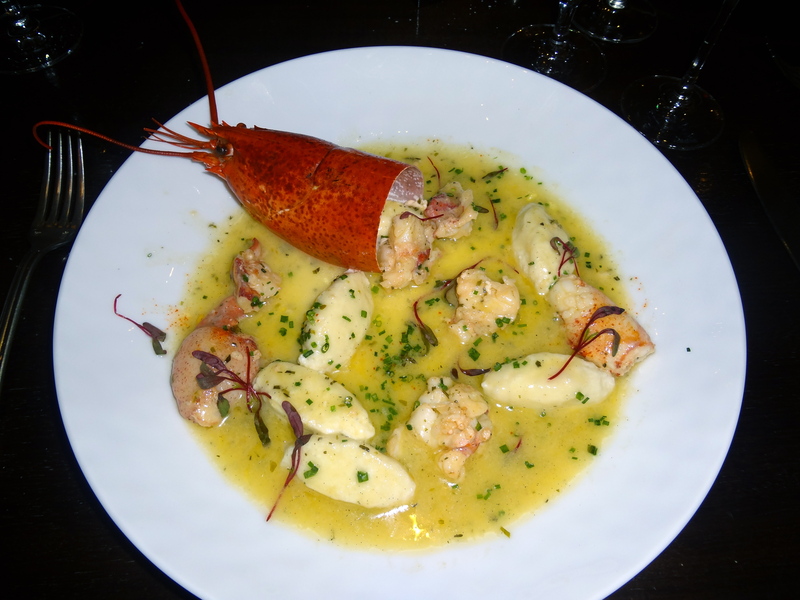 We were a party of 12 and the staff at The Granary was extremely attentive and accommodating, which added to our enjoyment of the dining experience. 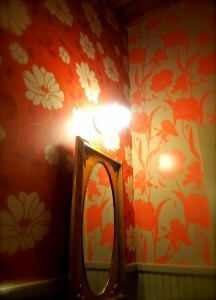 Even the restrooms, beautifully wallpapered, added to the warm and inviting feel of The Granary. We chose a seat by the window, which provided a scenic view of their outside porch seating and enjoyed some refreshing hefeweizen. 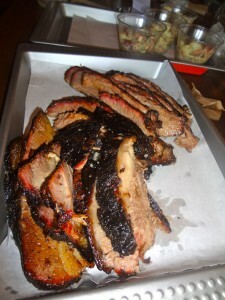 Their lunch menu offers traditional Texas style BBQ. 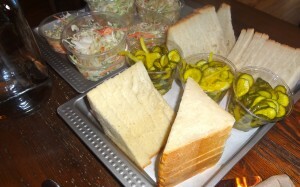 The homemade buttermilk bread and pickles were beyond addicting! 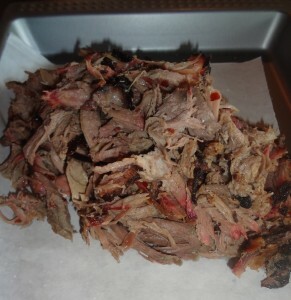 Succulent beef and pork, truly delicious that went along perfectly with the buttermilk bread, pickles, potato salad and coleslaw… finger licking good! 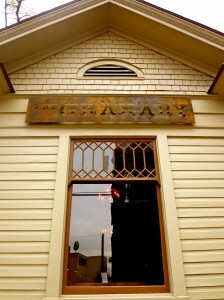 Next time the Fortuitous Foodies are back in San Antonio a trip back to The Granary will definitely be on our list! 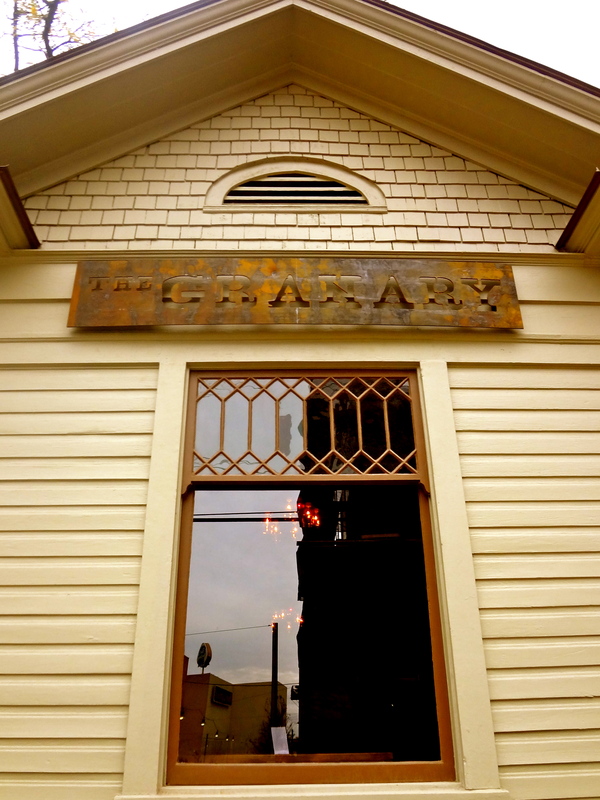 We love the Pearl, especially since it is where I (Emily), received my Culinary Arts certification from the CIA and The Granary is an awesome new edition. Their dinner menu transitions from traditional Texas BBQ to a more global representation of the many ways BBQ is brought to the plate.